I appreciate the help. 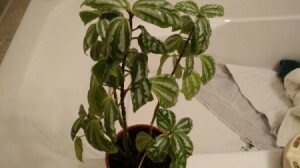 Can anyone identify my houseplant here? You see, it's my only one. 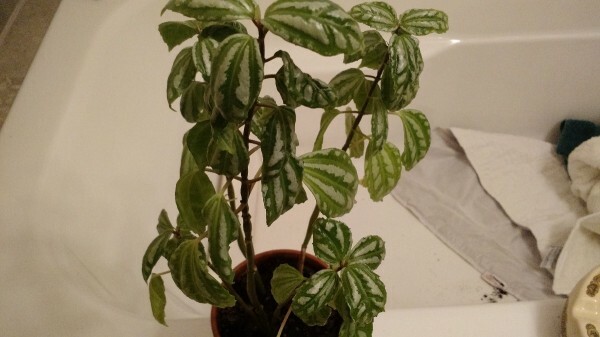 Not %100, but I think a type of Pilea, Aluminum Plant. It looks like basil to me but don`t eat it if you are unsure.